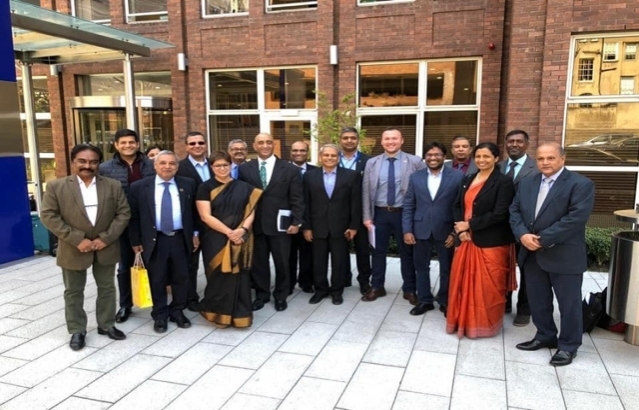 Embassy of India, Dublin, Ireland : Events / Photo Gallery - Visit of 30 members Start-Up Mission led by Conf of Indian Industry amp facilitated by India Ireland Business Association. Good meetings with Dublin amp regional representatives across govt, bus amp academics. Excellent visit to NovaUCD, a start-up accelerator UCD.